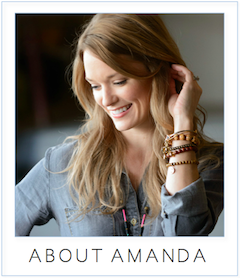 My favorite beans are now on the shelves at Salt & Sundry! 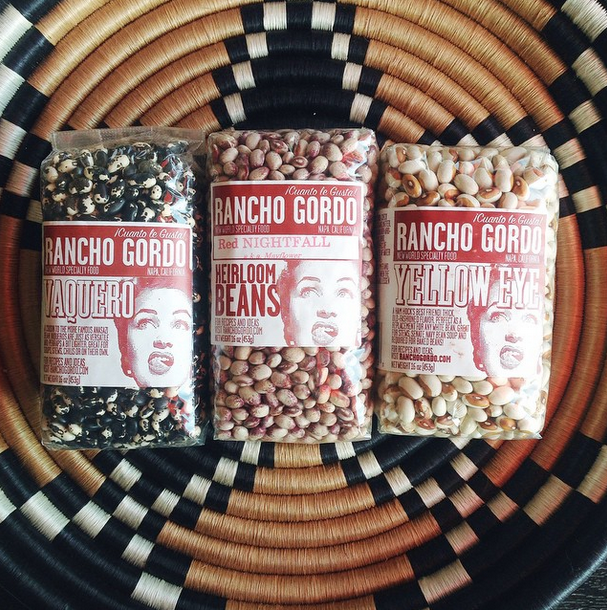 What's the big deal about Rancho Gordo beans? Founder Steve Sando cultivates New World heirloom varieties that pack greater depth of flavor and much better texture than the aged dried beans you often find. For Salt & Sundry's pantry, we opted for Vaquero, Red Nightfall, Yellow Eye and good ol' garbanzos to start. I'm dreaming up earthy fall dishes to put them to good use.